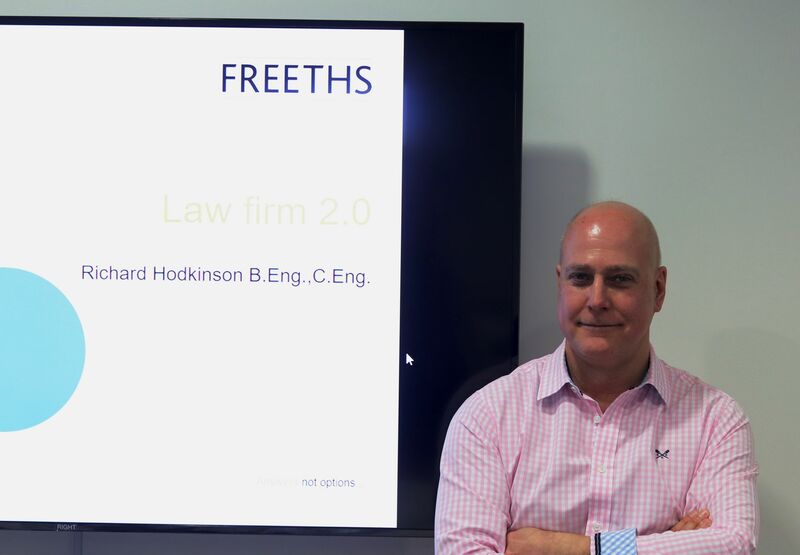 As part of the Vice-Chancellor's new scholarship Research Development Scheme, Nottingham Law School have confirmed four research projects, including one for European insolvency law. 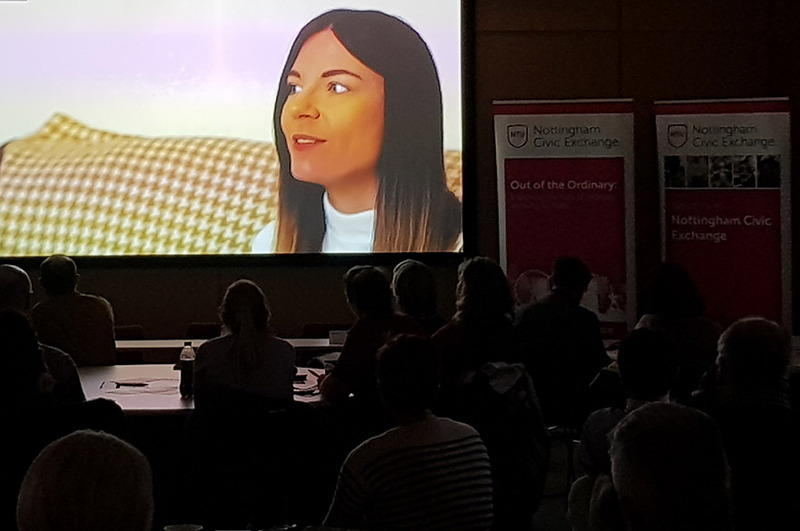 As part of a new initiative by Nottingham Trent University to encourage new and innovative research, the Vice-Chancellor's Research Development Scheme has been set by the University with the aim of nurturing new research talent to enable discovery and drive innovation. 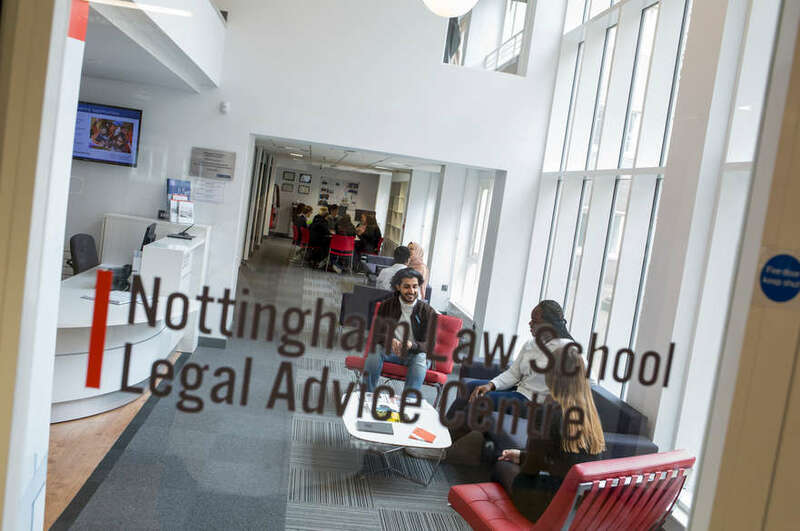 The Nottingham Law School has been successful in obtaining four of these awards in the fields of human rights, equal treatment, environmental obligation and European insolvency law. The Centre for Business and Insolvency Law is keen to encourage applicants for the project in European insolvency law, which will be titled: "European Insolvency Law: Objectives, Purpose and Harmonisation Initiative". The context for the study is the review of Council Regulation (EC) No 1346/2000, during which a report authored by INSOL Europe in 2010 was presented to the European Parliament Committee on Legal Affairs. 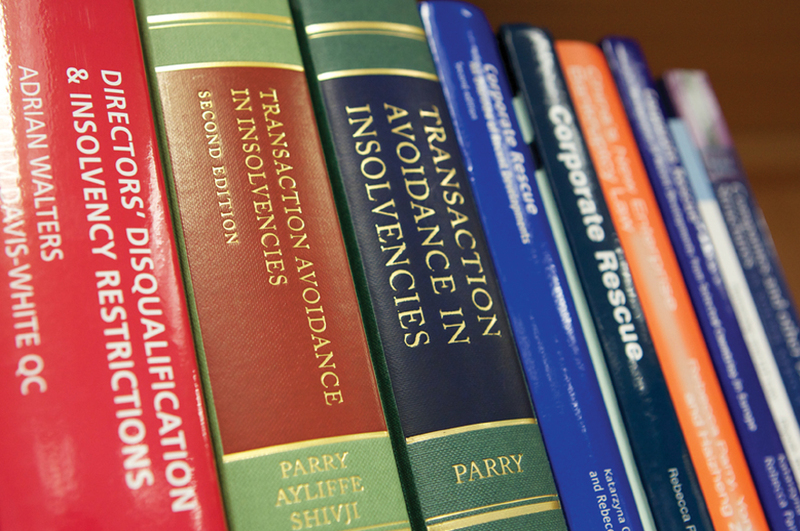 The report advocated consideration of substantive harmonisation in a number of insolvency-related areas and suggested ways in which insolvency law across Europe could go beyond mere convergence and become the subject of a harmonisation initiative. The European Parliament's 2011 response acknowledged the difficulty of creating a "body of substantive insolvency law at EU level", but postulated the desirability of "worthwhile" harmonisation in a number of discrete areas, chiefly to avoid the adverse consequences of disparities in national laws that might favour forum shopping. The European Commission has also directed its attention to whether an "approximation of laws" in discrete areas is desirable, citing the need to eliminate legal uncertainty and an "unfriendly business environment" as obstacles to cross-border investment. The European Commission also advocates concentration on improving "second chances" for small and medium enterprises in particular, through improving prevention, access to out-of-court settlements and debt-recovery generally. The European Commission is also promoting its own vision of what European insolvency should look like, targeting reforms to deal with four particular concerns: the availability of a framework to facilitate preventive restructuring, assisting restructuring negotiations through enabling the appointment of a mediator and for stays to be available, ensuring the success of restructuring plans through certain minimum content and clarifying creditor and court involvement in the adoption process, as well as providing protection for new financing arrangements. The purpose of this research project will be inter alia to consider how the insolvency initiative, dating to the late 1960s, first began as a project for the simple creation of a community convention to regulate cross-border jurisdiction, recognition and enforcement in insolvency, as well as measures designed to support ancillary areas of interest, for example social policy (employment rights) or company law. The project will consider how a limited view of "core insolvency", which hitherto only included the private international and procedural aspects of jurisdiction and coordination, has now given way to desires for "approximation", "convergence" and/or "harmonisation" as well as consideration of what procedural and / or substantive areas should be included within a European initiative. Issues of legislative competence, methodologies for legislation as well as the role of principles such as subsidiarity will all play a part in ascertaining whether the European Union is pursuing a logical and coherent objective in the field of insolvency law. Applicants can email the proposed project supervisors, Professors Rebecca Parry or Paul Omar for any further information that may be necessary.